Some will remember the Acura CSX, the old entry-level sedan by luxury car manufacturer Acura. The CSX was actually a Civic except for some details. In 2013, Acura executives decided to offer a proper compact entry-level Acura sedan. The ILX was born. Some will remember the Acura CSX, the old entry-level sedan by luxury car manufacturer Acura. The CSX was actually a Honda Civic in its Sunday best, with an identical cabin that could be dressed in leather, and, except for some details, with a very similar look to the Civic. If the CSX has had relative success, the fact remains that, for many, the added value was not there. That is why, in 2013, Acura executives decided to offer a proper compact entry-level Acura sedan. The ILX was born. Now in its second year, the 2014 Acura ILX offers an exclusive interior that shares much more with other models in the Acura range than with the Civic. Gone are the days when all that was done was changing the logo. 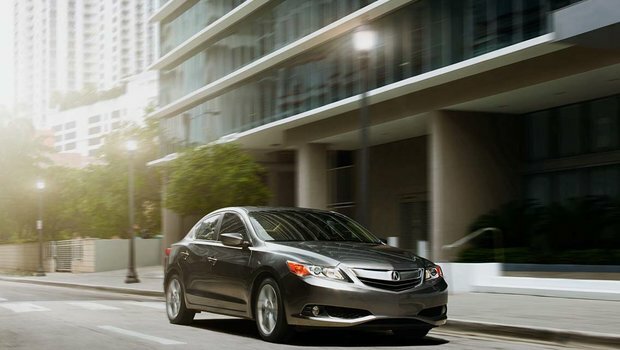 The ILX is a luxury car that can be equipped with the latest technological innovations. To top it all, its figure is unique. Nevertheless, it remains much more affordable in terms of starting price than what is found with the German manufacturers, and allows you to ride a safe and comfortable luxury car without emptying your RRSPs. 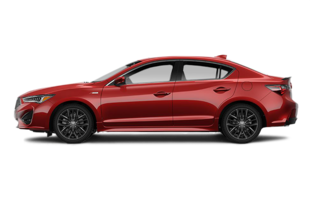 Priced from $ 27,990 before taxes and preparation, the standard 2014 Acura ILX is powered by a four-cylinder 2.0-liter engine developing 150 horsepower and 140 lb-ft of torque. It is an engine that stands out above all by the linearity of its performance and by its silence, whether accelerating or driving on the freeway. Performance is still there and should meet the expectations of buyers of luxury compact sedans. The main feature of this engine is that it is economical despite its fairly high power. Indeed, this Acura has an average fuel consumption rating of 8.6 liters per 100 kilometers in the city and 5.6 liters per 100 kilometers on the highway for a combined average of 7.2 liters per 100 kilometers. 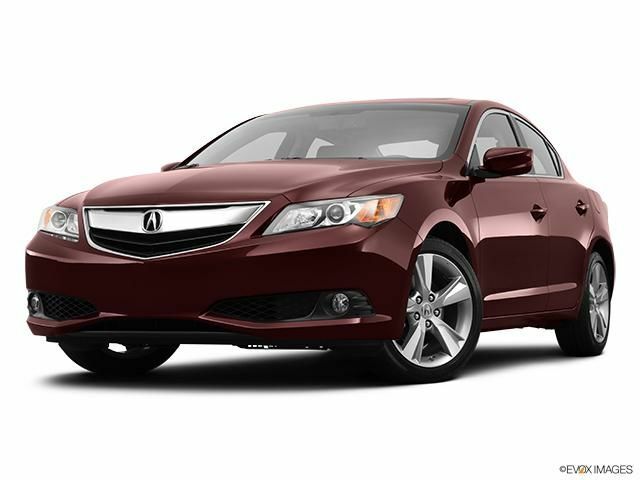 Of course, the economy-concious will opt for the 2014 Acura ILX Hybrid, one of the few hybrid cars available in this price range. It is powered by a four-cylinder 1.5-liter engine incorporating an electric motor to assist the engine. Developing 111 horsepower and 127 lb-ft of torque, the Acura ILX Hybrid boasts of an average fuel consumption of 4.9 liters per 100 kilometers, making it one of the most economical cars on the market. If you are the type who wants more performance, you can go for the Acura ILX Dynamic. Under the hood of this unique model one finds a powerful four-cylinder 2.4-liter engine with increased performances with 201 horsepower and 170 lb-ft of torque. Inside, the owner is faced with a dashboard and center console both very modern and "techno". Standard equipments on all ILX include keyless entry with push button start system, multi-angle rearview camera, dual-zone climate control and Bluetooth phone system. The cabin is welcoming both in front and rear while the 348-liter trunk (283 liters in the hybrid model) adds to the versatility of the model. What was once a marginal car now has an identity of its own. With several engine choices and interesting standard equipment, the ILX deserves at least a glance. 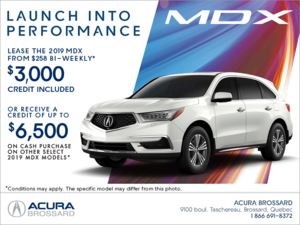 Come try it today at Brossard Acura.